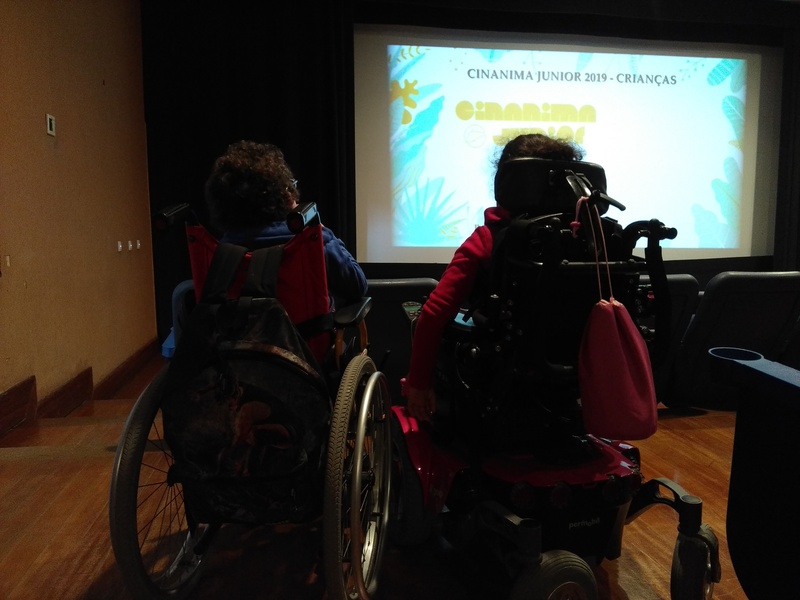 On March 15, CINANIMA Junior snatched the imagination of 157 students from the High School of Camilo Castelo Branco in Vila Real. These sessions also take place until the end of March in the High School of Carnaxide (March 18-28) and at the College of Nossa Senhora do Rosário - Porto (March 18-22). On March 23rd he will arrive at the Leiria Film Festival.